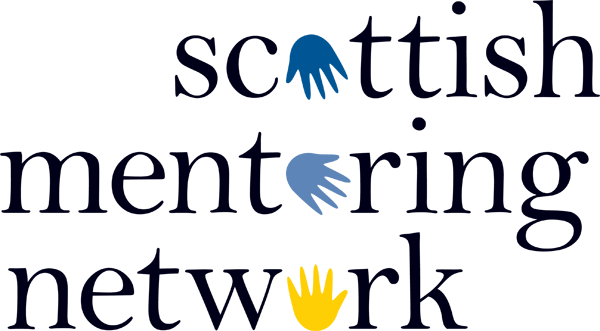 Scottish Mentoring Network is excited to annouce that we are hosting the second Ayrshire Networking Event on 9th May 11am -2pm. If you have anything specific that you would like to see on the agenda, then contact me on the email above. 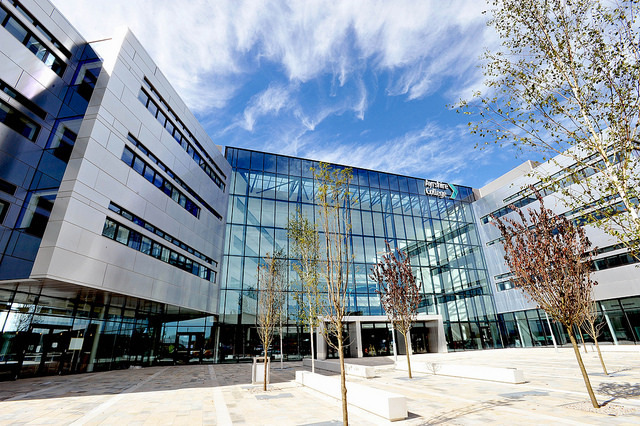 The event will take place at Ayrshire College (Kilmarnock Campus). Follow the link for directions and for further information on transport links and parking.